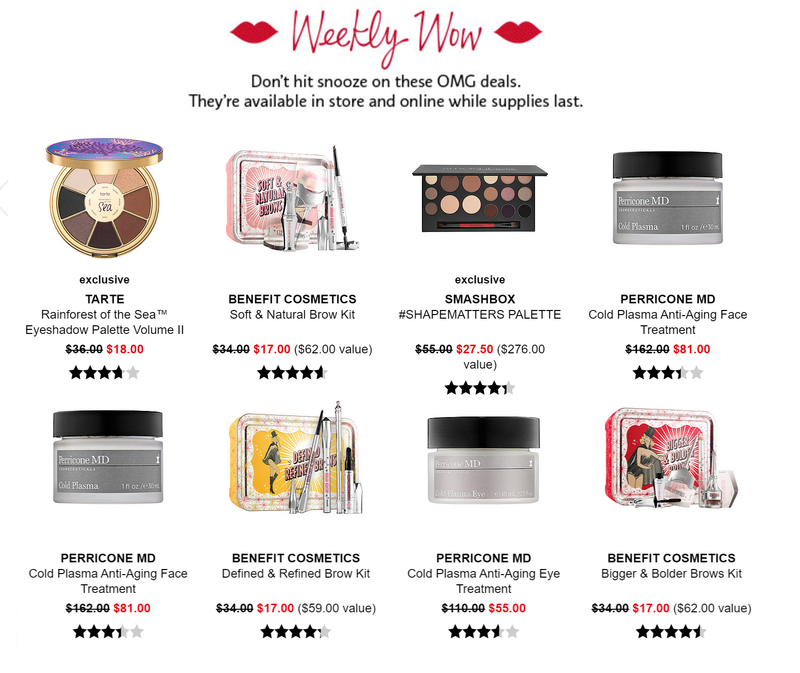 This week's Sephora Weekly Wow is back with select products on sale for 50% off! This week's edition features the Tarte Rainforest of the Sea Volume 2 palette (which I don't have but might get at this price! ), the Smashbox #Shapematters Palette, Perricone MD Cold Plasma Skincare, and Benefit Brow Kits. Will you be picking anything up this week? 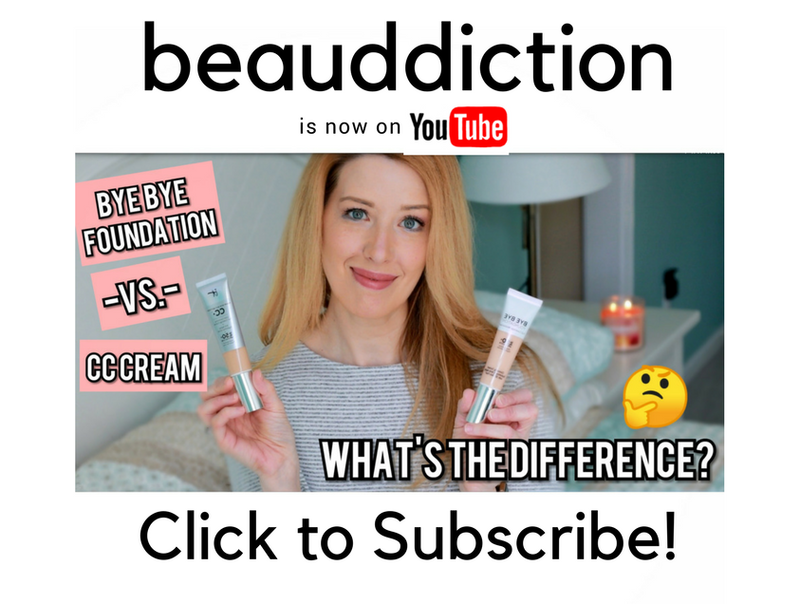 Available at Sephora.com and Sephora stores while supplies last!